The SWOT of Nokia discusses the strengths, weaknesses, opportunities and threats of Nokia which is one of the leading mobile handset manufacturer in the industry. 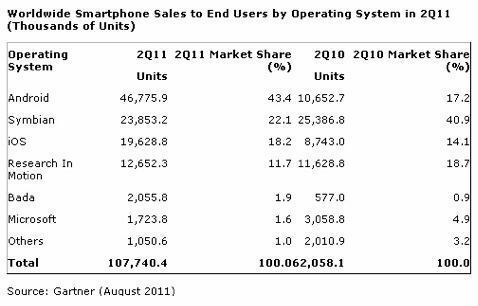 Nokia lost a lot of Market share to Samsung since the introduction of Android. Nokia tried to compete with its own Symbian OS but it failed badly. In 2014, Microsoft purchased Nokia and launched its own Lumia handsets along with select handsets of Nokia phones. However, in May 2016, Microsoft sold its feature phone handsets (including Nokia brand) to Foxconn. Foxconn is relaunching Nokia in 2016. Microsoft will continue with Lumia handsets and Microsoft OS which are in partnership with Acer and Alcatel. Nokia is supposed to relaunch with Android OS. Experience – 142 year of history for Nokia – Nokia has a fantasic history behind it and it was one of the top brands selling in the market before the launch of Android Or IOS Smartphones. 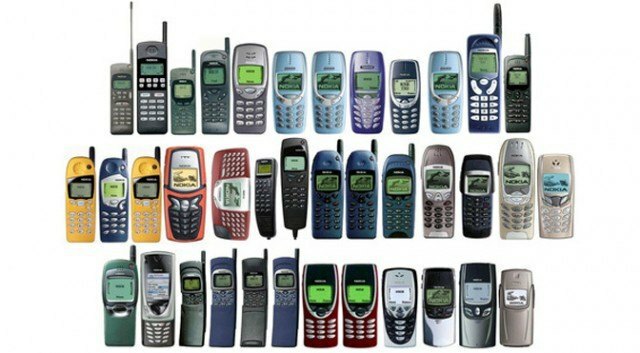 User friendliness – Till date Nokia is remembered with fondness because it was the first mobile phone for many people and it was very user friendly. It was durable too. Strong financial support for R & D (1.4 billion USD) – Nokia invested a lot in R & D regularly to maintain its user base and keep them happy. Largest network of selling & distribution – It has fantastic distribution and reach across countries. The new E series is a flop – Many of the new handsets of Nokia are a total flop and if it has to reenter the market, it will have to do so with some strong products in its portfolio. Samsung and Iphone – Both of them had wiped out Nokia in 2014 and they will again challenge the phone in 2016 as well. Cheap & wide range models from various Smartphone manufacturers – Smartphones are the trend right now and Nokia needs to go along with the trend. could you please tell me the date of publication of this article?? I have replied to your mail on the same. Nice article Hitesh. Thank you for sharing the information. 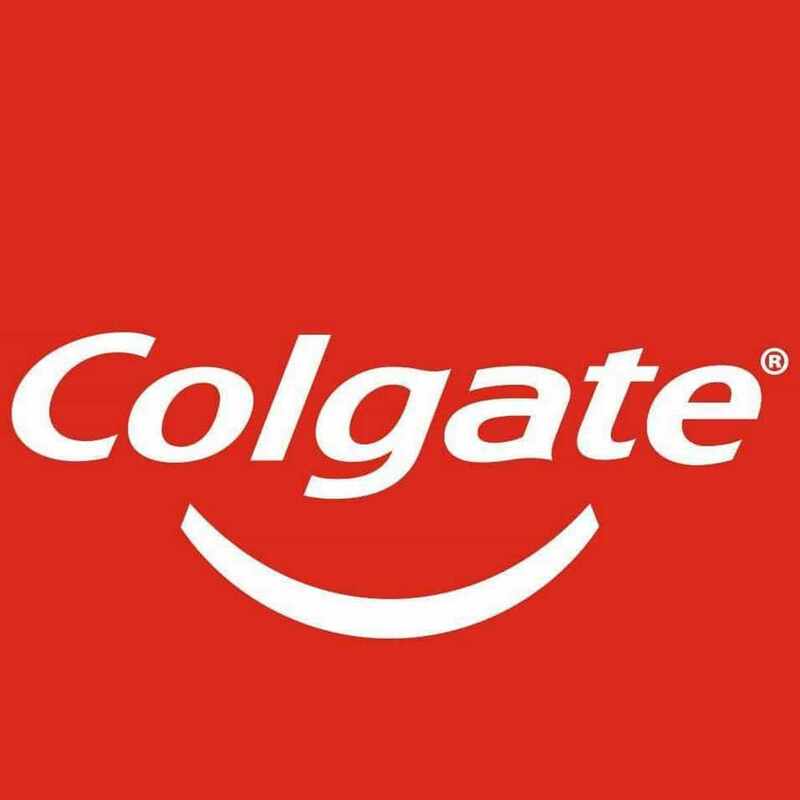 I am doing a paper research on marketing. Could you please let me know the date of publication of this article? Can you please post about SWOT Analysis of Xiaomi !! Marketing Strategies of Xiaomi ! !